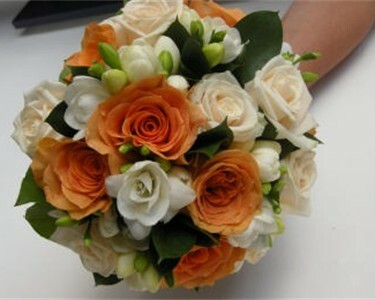 We create stunning and individual hand ties and arrangements for any occasion from birthdays, wedding anniversaries, and births or to just simply say "thank you", a simple gesture which means the world. 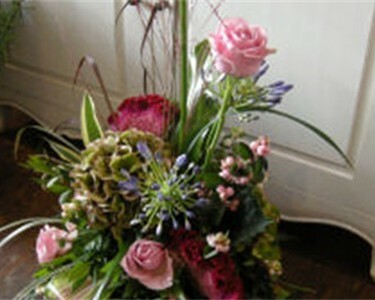 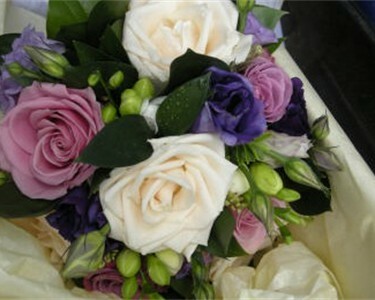 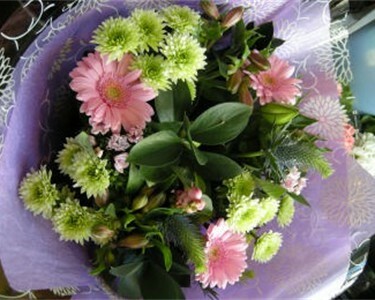 Again handties are a perfect way of presenting flowers from a simple arrangement to an elaborate gift. 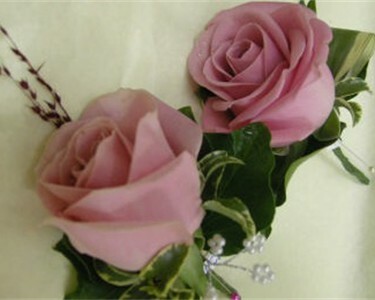 A hand tie is a display of flowers in a small bubble of water, commonly known a an aqua pack. 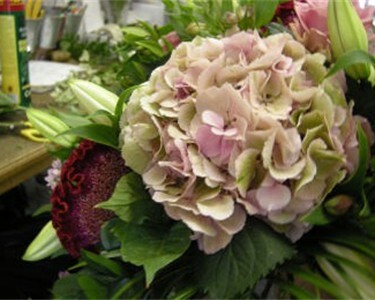 Handties are a very popular choice within the shop as they make an ideal gift for birthdays, anniversaries or just a simple thank you to friends or family.